My Waterslager. It's song is divine. A welcome visitor: Red tailed bulbul sitting on a champa branch. Looking for a nesting site. Isnt it canary?? ?What else you have? 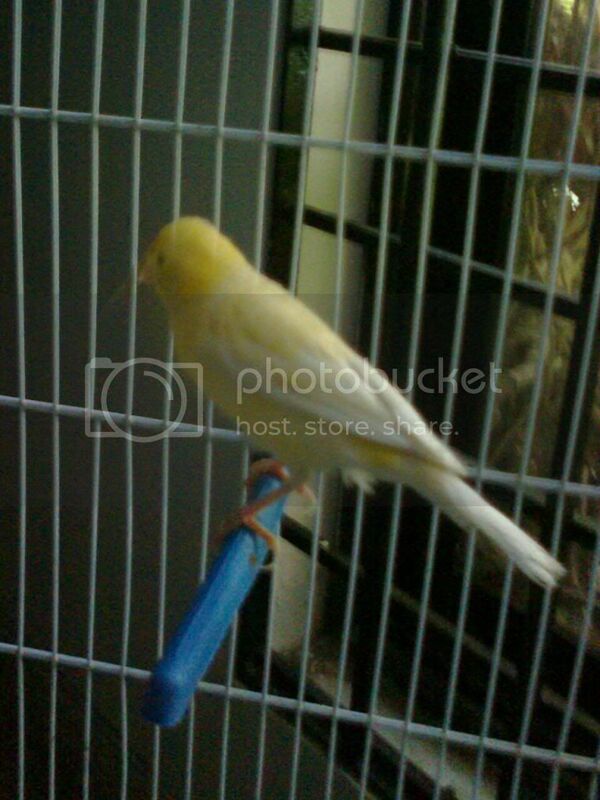 ka_khan wrote: Isnt it canary?? ?What else you have? Yes it is a male canary of the Waterslager breed and kept for it's song. Till a couple of years back, I had several varieties of Fischer's love birds, including lutino, albino, blue mask, rosy face. Also had tiger finches, bengalese and javas in addition to silver doves. However, I discontinued with this hobby because I believe in a hands on approach and taking care of so many birds was becming difficult. Now I have this canary and some pairs or ordinary budgies. By the way I do all my gardening with my own 2 hands, except for trimming jobs. Canary song is really exquisite and a masterpiece of nature. In the initial period, I used a training CD, but canaries are fast learners and now my bird is on it's own and in full flow. Starts singing bright and early at dawn and keeps going till late evening. When I cover it up for the night. For good melodious song, it is necessary to give it a special song feed. If you are interested in keeping a canary, we can exchange detailed notes.